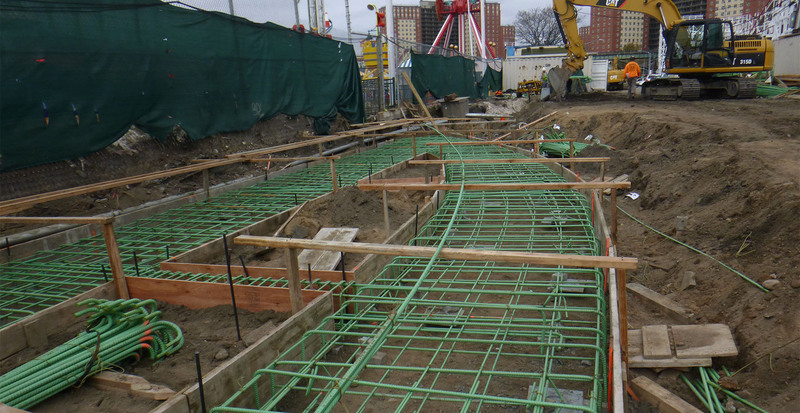 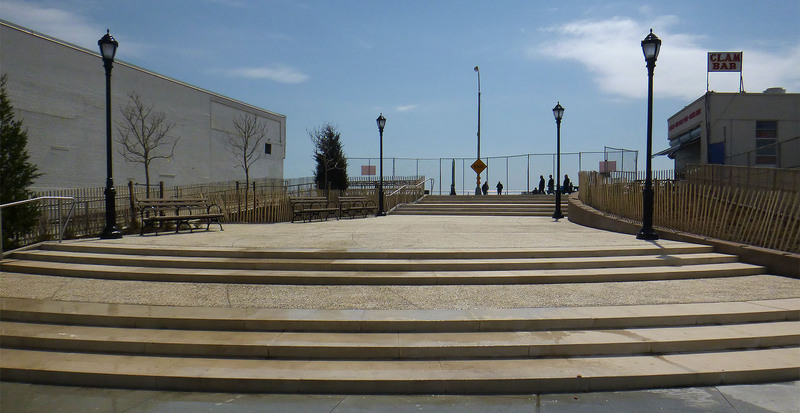 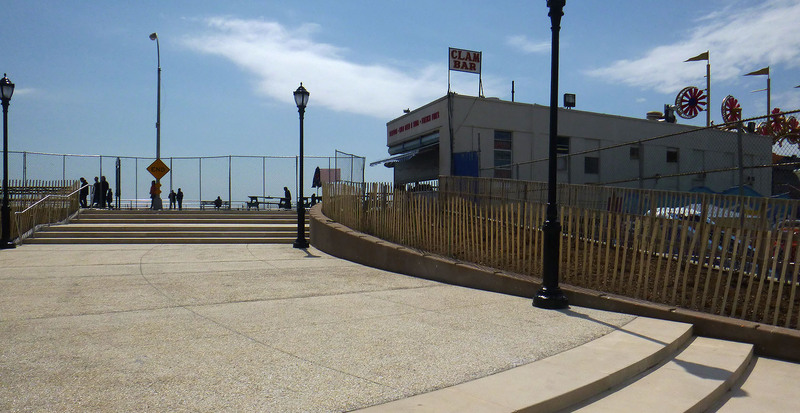 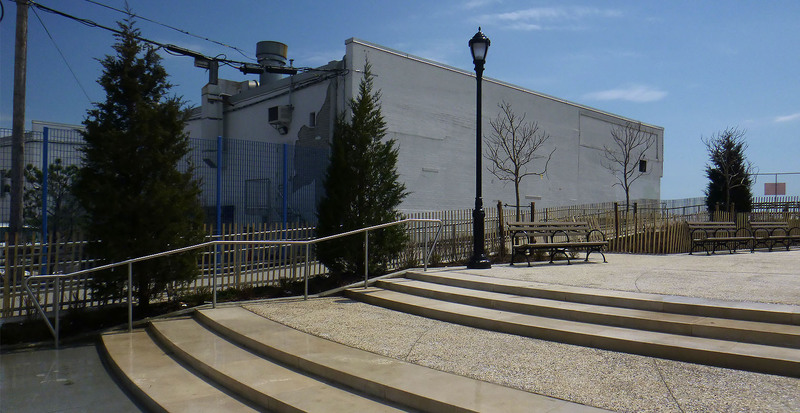 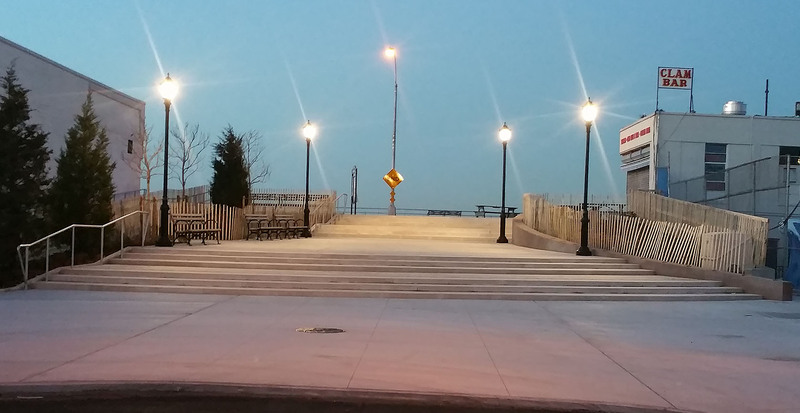 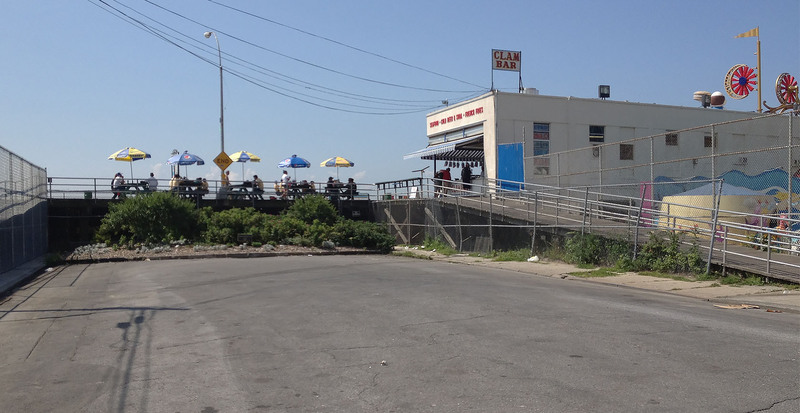 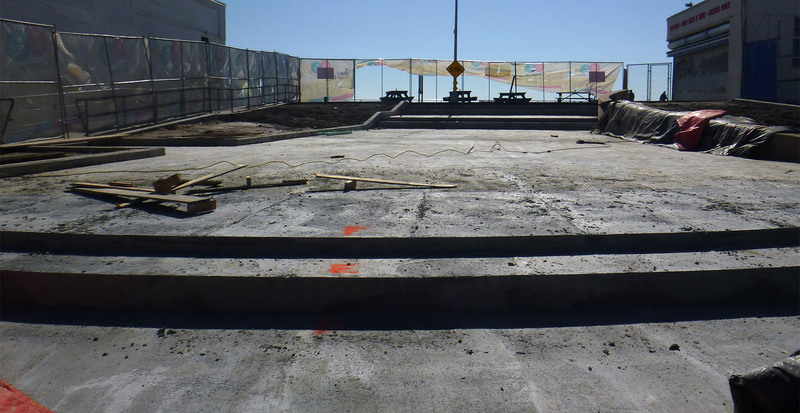 Galvin Bros., Inc was contracted by NYC EDC to convert West 10th St., a dead end road existing between Luna Park and the iconic Cyclone Roller Coaster, into a main entranceway to the famous Coney Island Boardwalk. 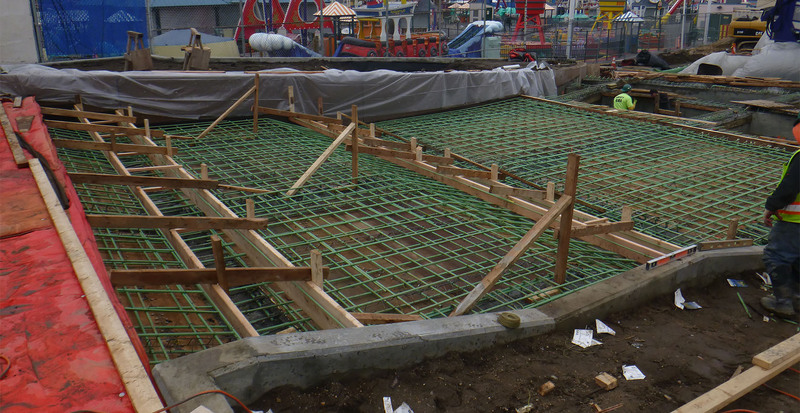 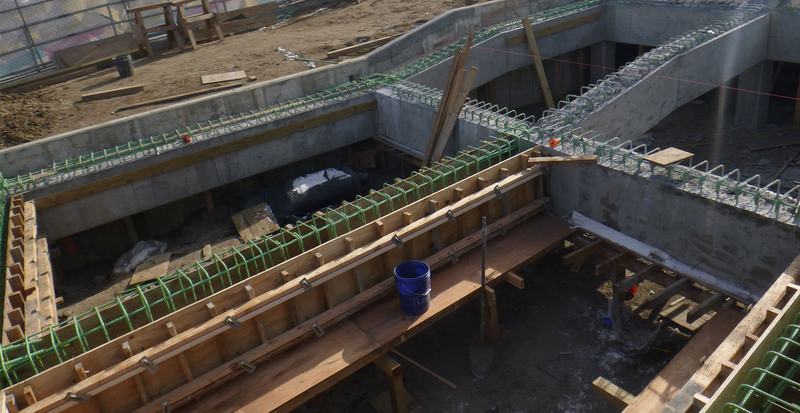 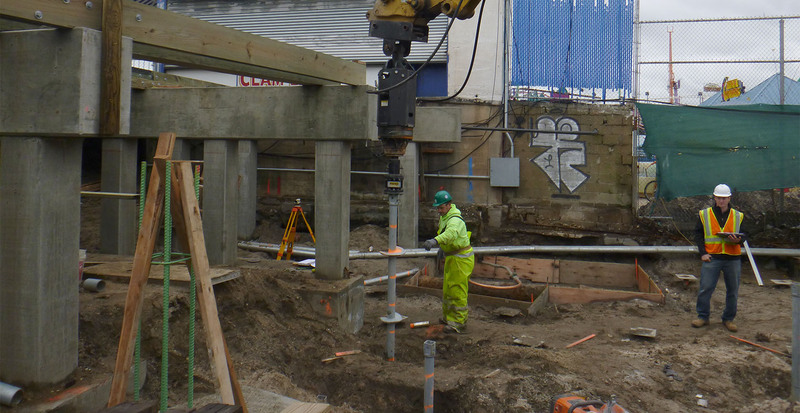 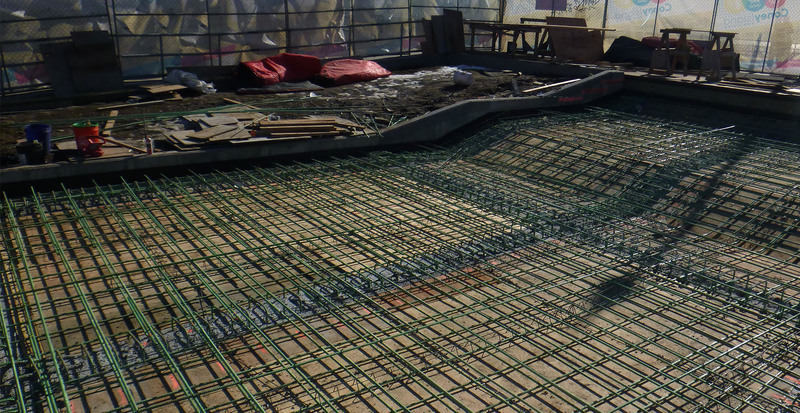 The main structure was constructed of over 500 cubic yards of poured structural concrete supported by over 160 custom designed helical piles. 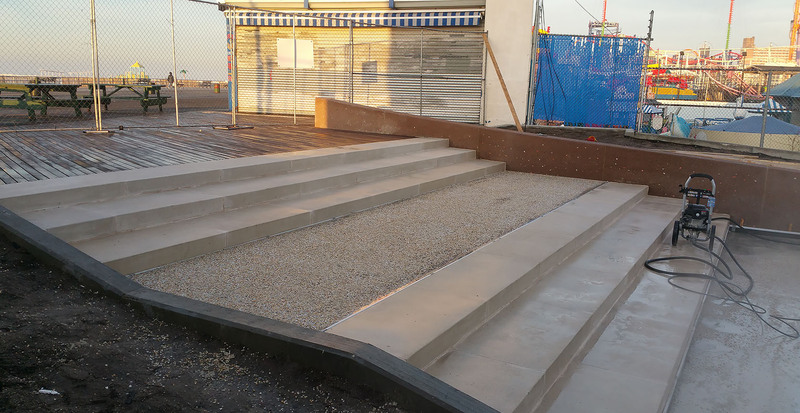 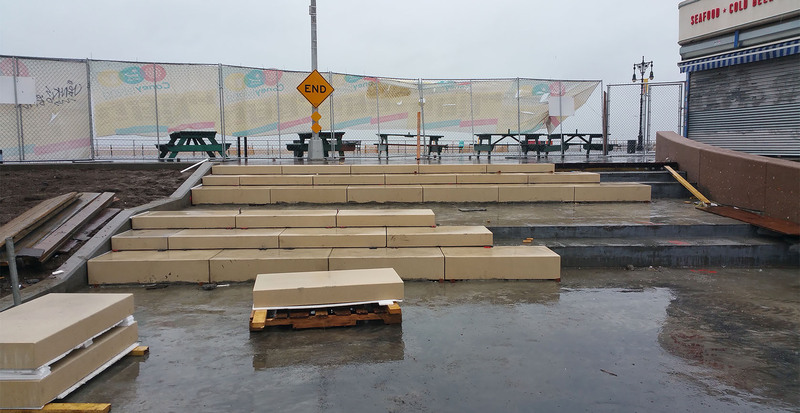 The project also included utility upgrades, a new boardwalk section using hardwood salvaged from the original boardwalk, a custom precast architectural concrete façade, and various native plantings.